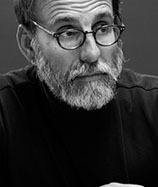 Back in April, Dr. Shaul Magid, the Jay and Jeanie Schottenstein Chair in Jewish Studies and Professor of Jewish Studies and Religious Studies at Indiana University-Bloomington, delivered his “After Multiculturalism: Postethnicity and the Future of Judaism in America” as the Department of Religious Studies’ 13th Annual Aronov Lecture. The lecture series is named after the late Aaron Aronov — the founder of Aronov Realty and the person for whom the Department’s endowed chair in Judaic Studies is also named. Did you miss the lecture? Well you’re in luck because we filmed it! It’s just been uploaded to Vimeo, so give it a watch. 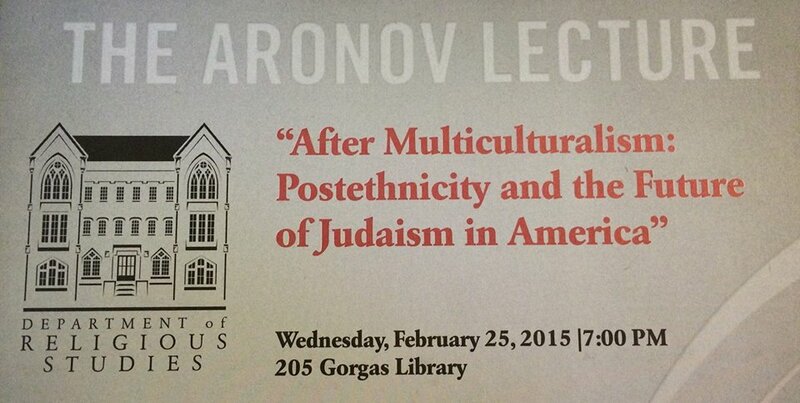 The 13th Annual Aronov Lecture: Dr. Shaul Magid from UA Religious Studies.